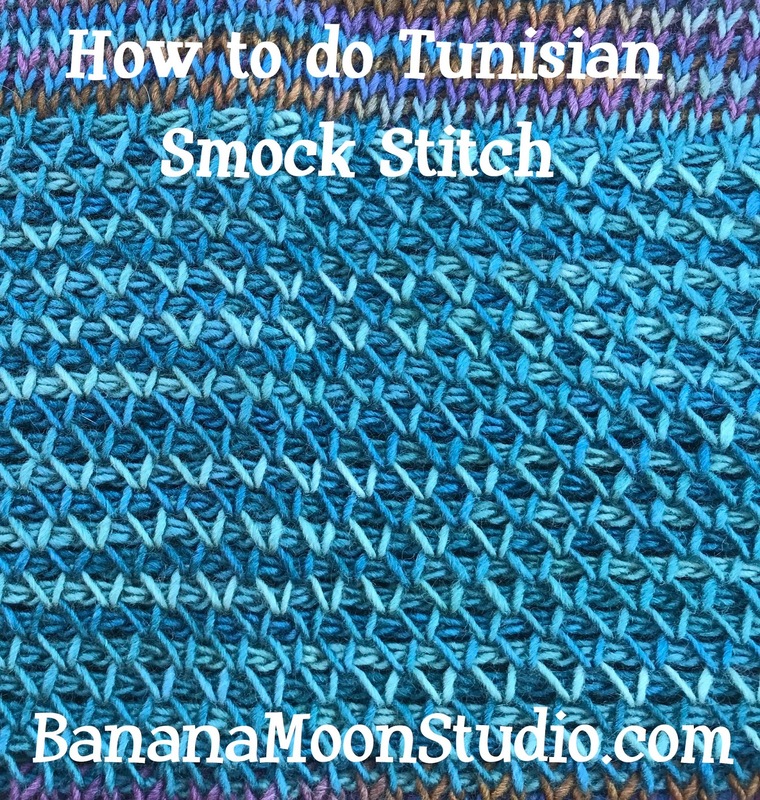 Tunisian crochet smock stitch is the beautiful, textured stitch you see in the photo above. I used this pattern stitch in a Tunisian crochet pattern called Iridescent Cowl (click here for the pattern!). This is a free crochet pattern on my blog! It’s a lovely cowl that uses Tunisian knit stitch (tutorial here) and Tunisian smock stitch (this is the tutorial!). Please “like” the video and subscribe to my channel, and all that jazz, because it helps me out. And look below for links to additional cowl and scarf patterns, and links to find me on your favorite social media sites. Get 2 FREE patterns when you subscribe! Previous postHow to do Tunisian Knit Stitch; Crochet that Looks Like Knitting!